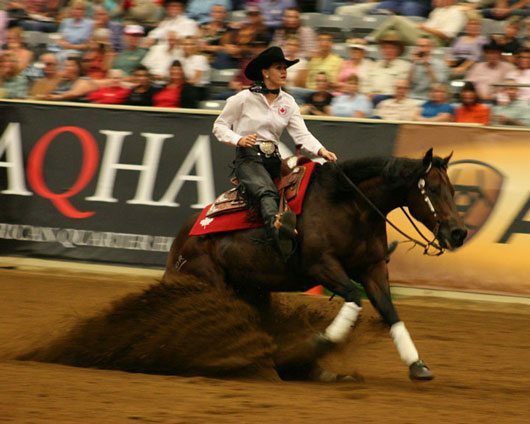 Shawna Sapergia of Cochrane, AB, and This Chics On Top, a seven-year-old bay Quarter Horse mare owned by Outrider Ranch Ltd, received a score of 218.5 to finish in eighth. “My first stop was amazing and her back up was great. We had a little bobble in our second spin, but she was trying her absolute hardest out there. I don’t think I have ever run her that hard or asked that much of her before. She was there for me every step of the way,” said Sapergia. 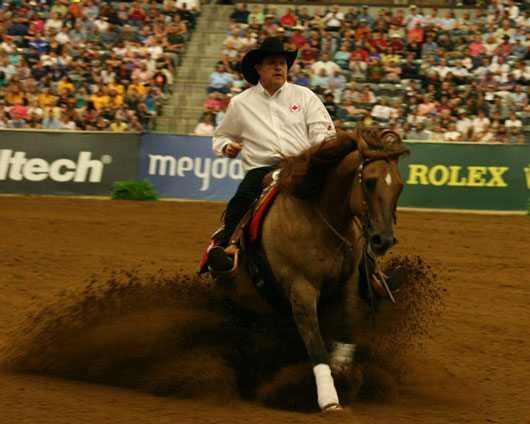 The gold medal was won by American Tom McCutcheon riding Gunners Special Nite, and the silver medal went to Craig Schmersal, also of the United States, and Mister Montana Nic. “We are enormously proud of Duane and Dun Playing Tag. Their performance was truly world class, and has upheld our country’s record of medalling at every World Equestrian Games Reining Championship ever held,” said Akaash Maharaj, CEO of Equine Canada. 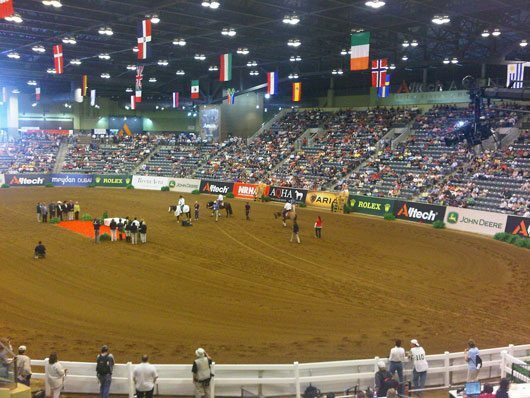 For more information on the 2010 Alltech FEI World Equestrian Games, including live results, please visit www.alltechfeigames.com.